All vendors aren’t created equal. Tipping is not mandatory and is not required for all vendors. 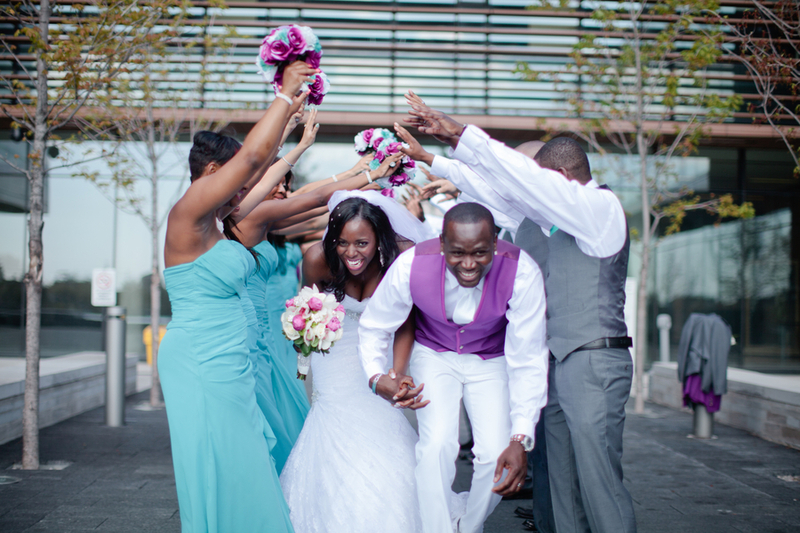 Tipping is a reward giving to exceptional vendors who go far beyond the call of duty to make your wedding day a success. Any vendor that stands out due to their excellence service deserves a tip. Brides should create a tipping budget and be selective in their tipping. Don’t let vendor tipping catch you off guard, be proactive and follow our Vendor tipping guide. Before you start to consider tipping, go over your contract. Some vendors may have included tips and gratuities in their pricing. This is especially the case with venues and catering services. Tip the person who actually works the wedding. For example, if you purchase a dj service , you don’t tip the owner of the company, you tip the actual dj for the event. If you can’t afford to tip generously. Consider giving a review on yelp or writing a hand written thank you note to the company. Since this person is directly responsible for making your day a success, you may want to tip them. Before tipping a caterer, check your contract, you may have paid the gratuity fees already. There are so many hands involved in catering. If you are going to tip then tip them 15-20% of the bill. It takes a lot of skill to play the right music at the right time. These vendors should be tipped on their effort. If you have a hardworking photographer/videographer, then you should tip them. Hope you find the vendor tipping guide helpful! 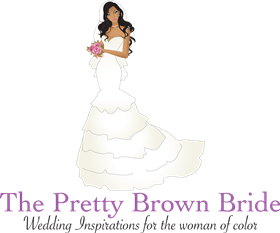 Love always, The Pretty Brown Bride!